No more painting those old timber fascias. You can fully replace old timber fascias or cover the old wood with uPVC fascia cover boards. Matching soffits are also available in solid uPVC or hollow tongue and groove boards, both of which come with prevented options. 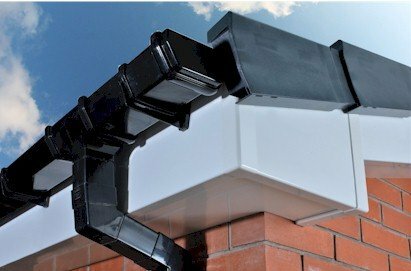 With plastic guttering and eaves protection and you can forget it for years.